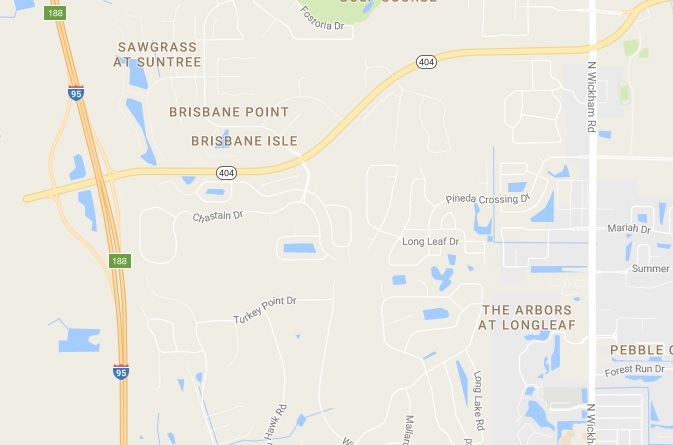 MELBOURNE, Florida - Neil Shafranski, 39, of Vero Beach, Florida has died as a result of injuries that he sustained in a vehicle accident that occurred around 12:37 a.m. on I-95 near Melbourne, Florida. Shafranski was driving a 2014 Volkswagen Jetta southbound on I-95 in the outside lane. Meanwhile, a semi-truck driven by 54-year-old Rolando Veitia Gonzalez of Miami, Florida was also traveling southbound in front of the Volkswagon in the same lane. According to the Florida Highway Patrol, Shafranski failed to slow down as the Volkswagon approached the semi-truck. The front, right end of the Jetta then struck the rear, left end of the semi near mile marker 188. Shafranski was pronounced deceased at the scene. FHP has determined that Gonzalez was not under the influence of alcohol at the time of the crash. Toxicology reports for Shafranski are pending. Both drivers were wearing their seat belts.